She said she was coming on holiday. In fact, all she’s done is chronicle every move we’ve made, either on Twitter or by blogging. And you know what – I decided to give it a go myself. I’m Angela, he’s Charlie. We have both lived in London for more years than we care to mention. He’s a proud Scot, and 10 years ago he brought me to Scotland. I fell in love with the place and have spent the last 10 years looking for a way for us to be here, permanently. 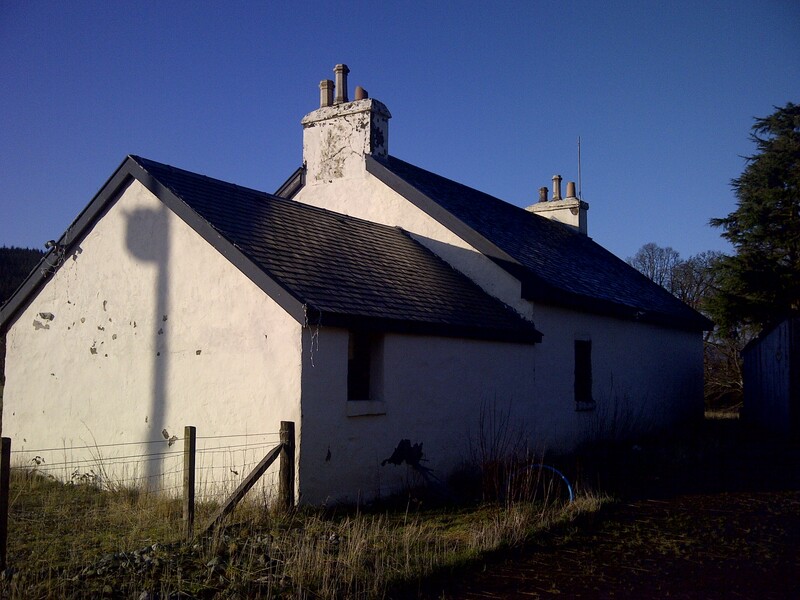 One day, surfing the net for Scottish properties, I spotted Balliemeanoch farmhouse and steading for sale. It was love at first sight, but not without its challenges, many of which I’ll share with you in this blog. So here we are, one month in, so much to tell you and so much excitement ahead of us. I hope you enjoy this blog as much as I am enjoying living it and sharing it with you.